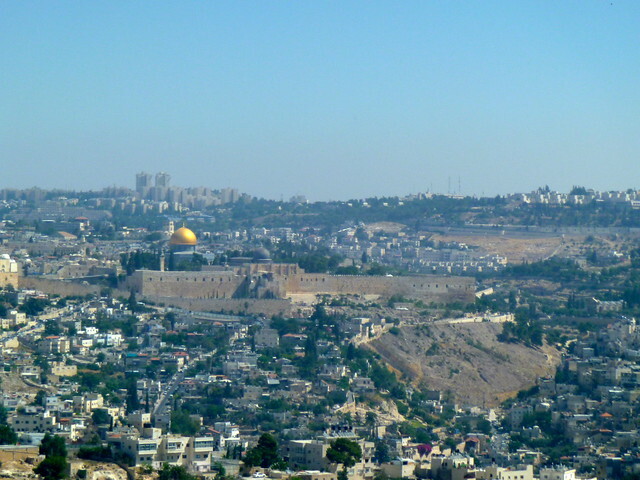 Although our itinerary said we would be spending three nights in Jerusalem, this turned out to not be the case. Instead we were in a vaguely sketchy, halfway under construction hotel in what seemed to be in the middle of nowhere, a town near the airport that is nearly a full hour from actual Jerusalem. Whatever, it wasn’t the first time the provided itinerary was misleading, and it certainly wouldn’t be the last. In any case, our bus driver went home to his family for Shabbat so we were all stuck in the hotel with a variety of “educational programming” for the morning and then some free time in the afternoon, until the local mall opened up after sundown and we were all taken there. [Sidenote: I think Birthright’s alternate name could be “The Great Mall Tour of Israel”. I have never been in as many malls as I was on this trip — I feel like they took us to one nearly every day. Why is that something they think we would want to do constantly when traveling?] 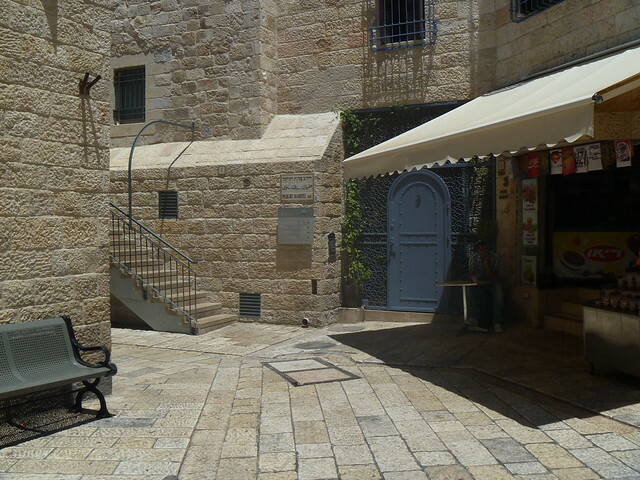 One woman who was there shopping seemed astonished to see a Taglit trip, and asked us what on earth we were doing in Yahud… my thoughts exactly. When she found out we were staying at the Avia she said she lived across the street from that hotel for two years and never saw anyone go in or out. Then a completely different person later told us the hotel used to be a slum but was trying to turn itself around. Nice. 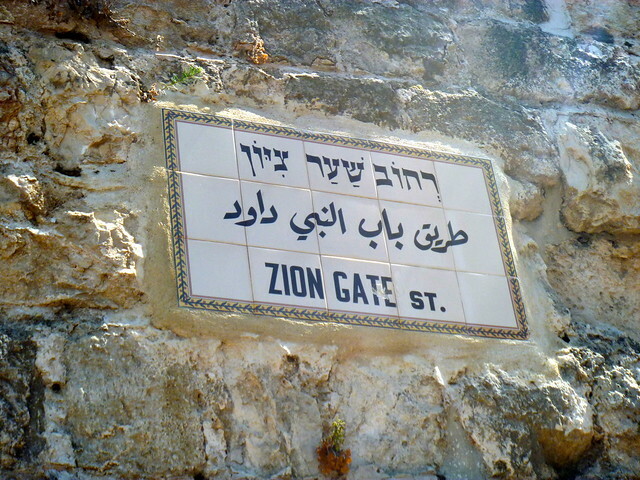 We spent the next day seeing the major Jewish sites in the Old City of Jerusalem. 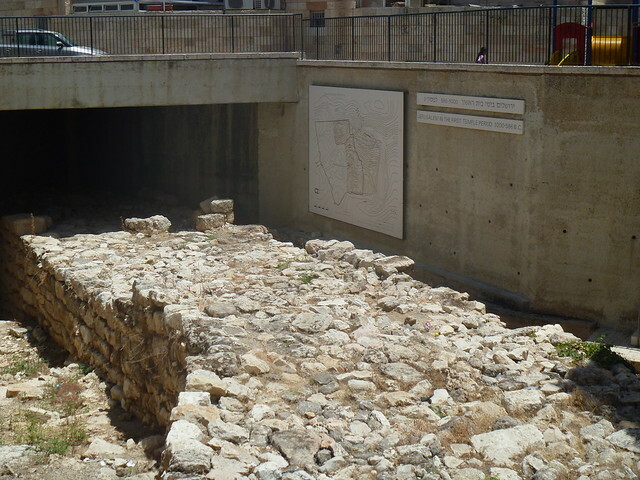 We did a short walking tour through the area, stopping at King David’s tomb. Then we headed off to the Davidson Center/Archeological Park to watch one of the most ridiculous museum films I have ever seen in my life, complete with over-the-top historical reenactment of what the Temple Mount used to be like and some epic language dubbing. Definitely one of the highlights of the trip. 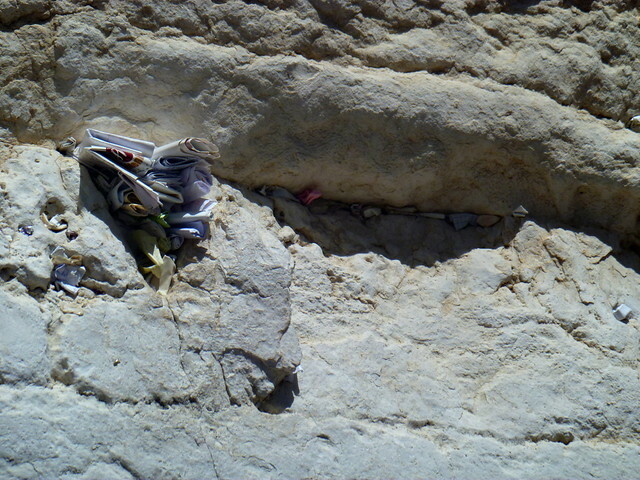 But then it was time to get a whole lot more somber for our next stop: the Western Wall. The night before, a bunch of us girls had shared a few bottles of wine and worked on composing our notes to place in the wall the next day. I’m not religious at all and don’t really believe in the power of prayer (though sometimes I wish I did, the thought would be comforting), so it took me a while to get started on mine but then I really got rolling. Some of you may know this, but a good friend of mine was found dead in Thailand just a few days before I left on my trip, so I wrote about her in search of some kind of closure. I also included some thoughts about my deceased mother, as well as well wishes for living friends and family. I spent probably an hour on it, writing in fairly small print on the back of an Israeli chocolate bar wrapper — I figured it couldn’t hurt for mine to stand out a little, just in case I’m wrong about this whole God thing. I folded it and placed it in my journal, intending to stick it in my bag before we left in the morning like I usually do. Then, true to form, I left it on the hotel nightstand. I mean, the reflection and the writing was the important part, right? So the intent was there. 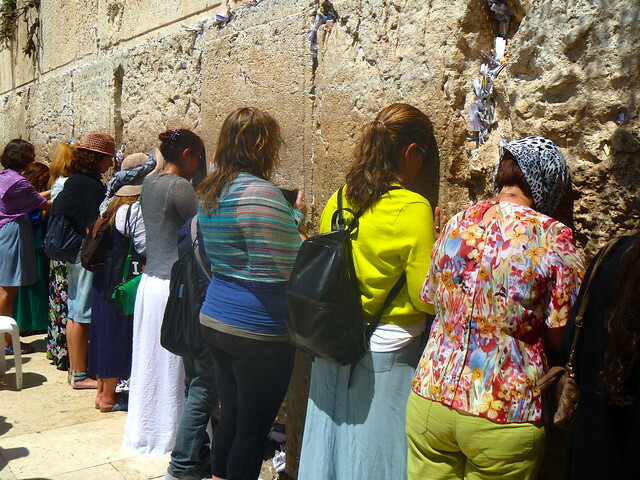 Besides, most of the Israelis we were traveling with were convinced that all the notes just get vacuumed out of the cracks at the end of each day. I still have the original note sitting in the pocket of my moleskin, so I may go back at some point. I’m also intrigued about the tunnel tours that are offered there (I love archeological stuff), so the prospect of going on one of those might force me to return. 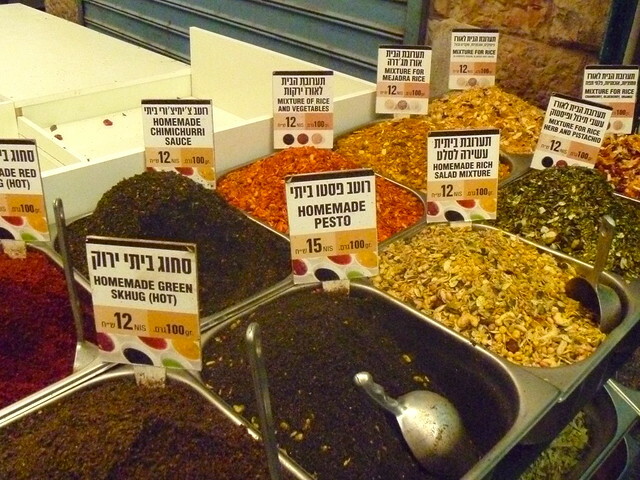 In the afternoon, we had a total change of pace when we visited Mahane Yehuda, Jerusalem’s busy market. This was definitely my favorite part of the trip so far since we were finally let off the leash to explore and I always love markets. In addition to the fruit and vegetable stalls, there was an incredible variety of street food, and I finally tried my first bourekas, a savory pastry filled with spinach and cheese. 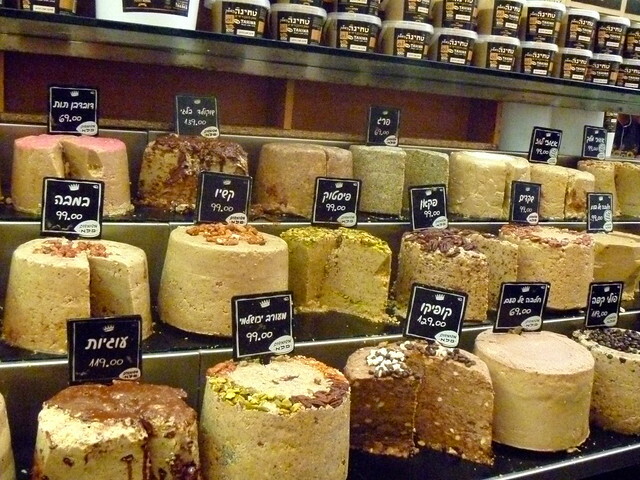 There was also a halva stall filled with more flavors of halva than I ever knew existed, and a tahini store where I had the same experience — who knew tahini even came in flavors? 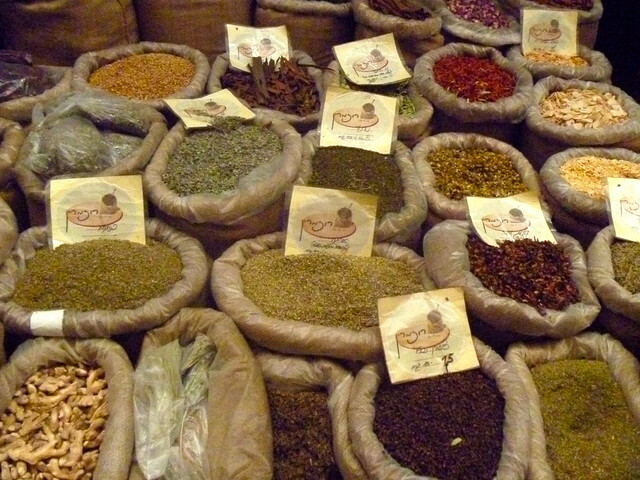 I’m definitely planning to go back, so stay tuned for a more extensive post on Mahane Yehuda Market.